Scouting Report: The Red Storm, with a fourth straight disappointing season under Chris Mullin, were one of the bubbliest of bubble teams going into Selection Sunday, losers of five of their last seven after stunning No. 13 ranked Villanova in mid-February. Though many thought they were toast after getting crushed 86-54 by Marquette in the Big East tournament, they made it in and will be playing in Dayton on Wednesday. 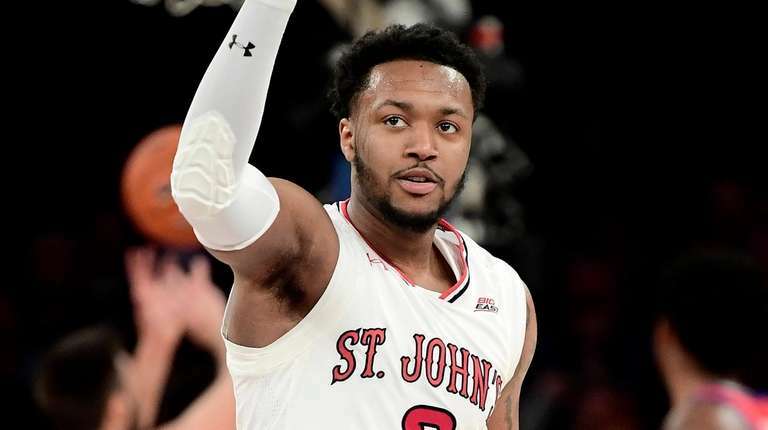 Key Player: The Johnnies’ chances of winning on Wednesday might come down to the play of G Shamorie Ponds and how he asserts himself in one of the biggest games St. John’s has had in quite some time. Though St. John’s plays small and has a balanced team in terms of scoring, he’s their biggest star and will need to play that way. Fantasy Player: Sophomore G L.J. Figueroa is an interesting wing player that can pull it back for 3 but also can be a presence underneath. He’s a good possibility for a double-double. Scouting Report: Arizona State under head coach Bobby Hurley has been a rollercoaster ride, never quite getting over the top (losing to Pac 12 champs Oregon twice down the stretch) but still eking out a 20+ win season and doing just enough to get into the tourney despite the overall perceived weakness of the Pac 12 in general. A week after they took down No. 1 Kansas in December, they turned around and lost to Princeton – that tells you a lot about this team. Key Player: F Zylan Cheatham is the type of player that can take over a game as a forward – but just as easily has disappeared during stretches, too. His experience at San Diego State should help this overall young team compete. Fantasy Player: G Luquentz Dort has been a consistent scorer all year, and is the perfect pick for fantasy in this game as a result. Dort and Cheatham could, in the right circumstances, provide a pretty interesting inside-out game.